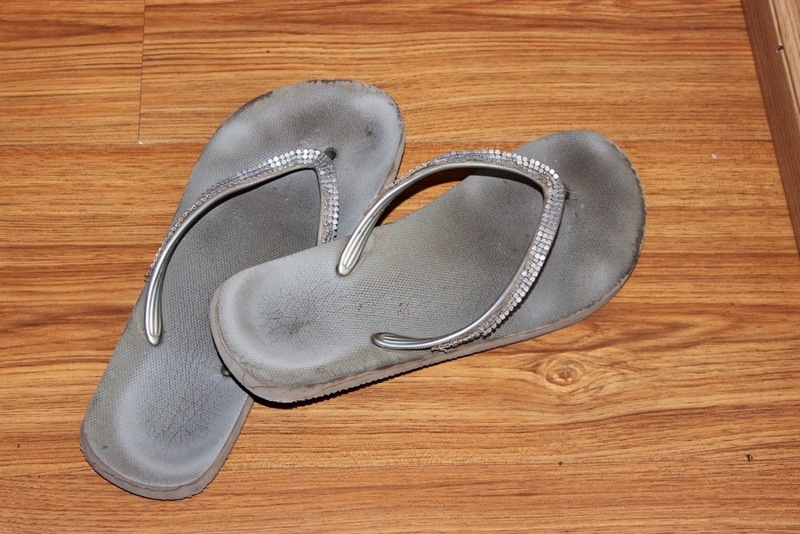 I killed my second pair of flip-flops! I like hiking and climbing in flip-flops or bare feet. I really get my money’s worth out of my sandals.